Home » Account » How To » Online Banking » Payza » How to Verify Payza Account in Pakistan? 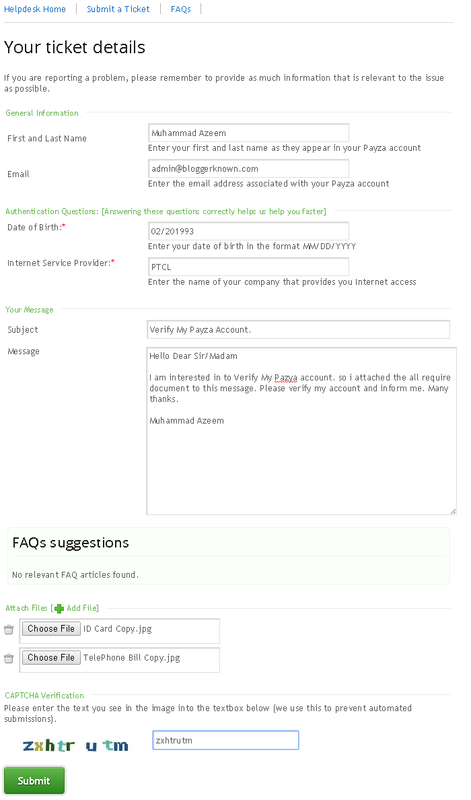 How to Verify Payza Account in Pakistan? For merchants, Payza is an online business management tool which they can use to process payments, issue invoices and make payouts. Payza is a money transmitter agent with offices in London, New York City, Montreal, Mumbai, Dhaka, Moscow, and Stockholm. Read Also : How to Create Payza Account for Online Transactions? Read Also : How to Verify Payza Account for All Countries? 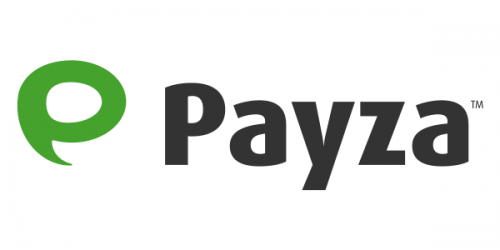 With this tutorial you can find easy method to verify payza account. this method work on all countries but spicily for Pakistan and India, with this method you can verify your own payza account within 2 or 4 business days. with this method you can verify payza account with simple and easy way you don't need bank account account or ATM card or Depots or withdrew money via bank wire . Started how to get verified Payza Account? 1. Your Identity document (ID) Card Copy. 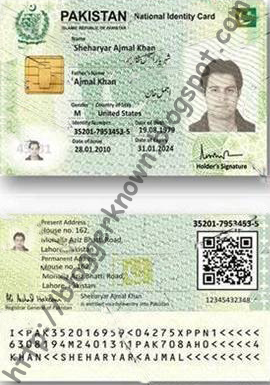 First of all scan your Nadra ID card from both sides as seen in image mention below. Please note that you just ID card shouldn't be expired and all the corners of your card ought to be clearly visible. each English and Urdu language cards are acceptable. 2. Suigas, Electricity or Telephone bill or Bank statement copy. Now you need a one scan copy of Suigas, Electricity or phone bill in order to verify your address. after all bill name should technique with the name given in your Payza account. you can't change your name in your account thus either you've got to open a new account otherwise you need to give the bill along with your name. 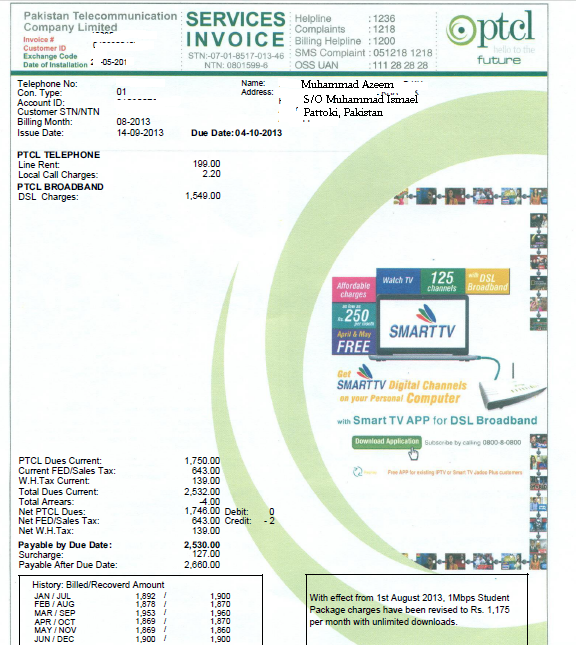 Note: Also please note that bill address should be absolutely matched with the address given in your Payza account. If its not they're going to reject your application. you'll be able to always amendment address in your Payza account simply by editing the profile settings. Bill should be latest and inside from last three months. 3. Now Submit Your Document to Payza Support Page. Now visit payza site and go to support page here you can submit a ticket to payza. 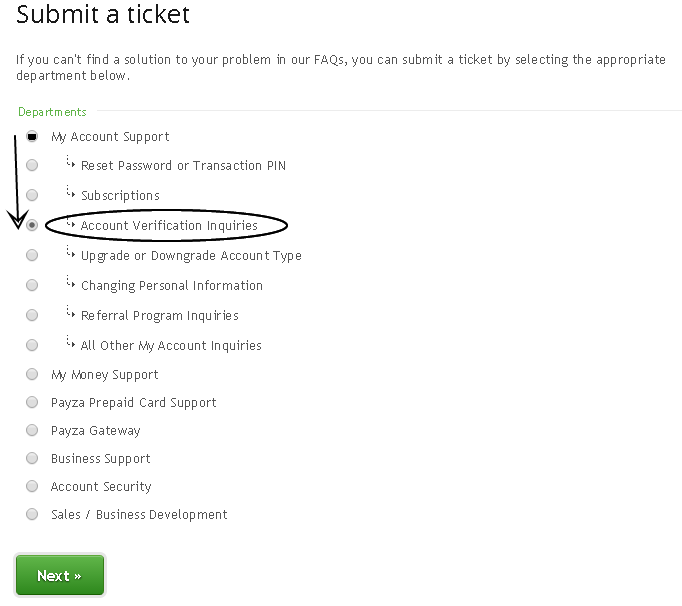 Directly go to https://helpdesk.payza.com/index.php?/Tickets/Submit submit a tickt to department "My Account Support" > Account Verification Inquiries and click Next button. Your ticket details: Fill form with require information as seen in picture mention below. It will take it slow to transfer your documents thus please wait and see and don’t click the button double. afterward it'll show the verification message and you should also receive confirmation email on your email address. afterward they're going to take two to four business days and your account are verified.